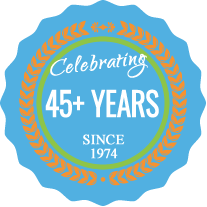 Jack’s Lawn Service & Snowplowing Inc.
We have been in business for over 40 years and we continue to support the Byron Center and greater Grand Rapids area for all their lawn care, landscaping and snowplowing needs. 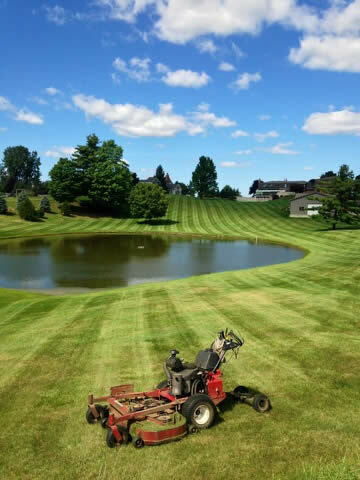 Jack's offers superior service with great rates and customer care for both residential and commercial year-round lawn service and snow removal. Our family name and pride of workmanship goes into every job. Our team is screened, knowledgeable and trained to pay attention to detail. Call 616-698-8616 today or request an estimate online. Call 616-698-8616 For Fast Answers! Access our online Client Portal from anywhere to manage your Jack's account with ease. Signing up for our residential snow removal services has never been easier! We offer several turn-key snowplowing programs available for sign up and payment online. Choose the shape of your driveway and any extra services like unlimited plowing, clearing the mailbox area, or shoveling your city walks, then we'll take care of the rest! Contact us today to discuss solutions for your landscaping or snow removal needs by calling 616-698-8616 or send your info online so we can work up a free estimate for you before we talk.